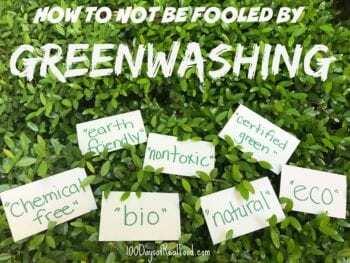 If you aren’t familiar with the term “greenwashing,” it happens when a company uses misleading statements, words, images, or claims regarding a product’s sustainability or healthiness to increase the sales of their products. People are waking up to a collective feeling of responsibility for being good stewards of this beautiful planet on which we live. 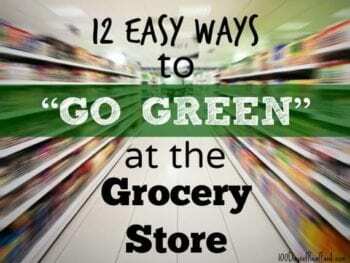 We are starting to see that our consumption choices matter and that mindless consumption hurts us all. 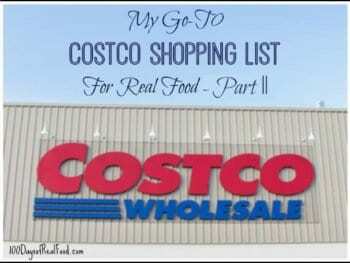 Well, here it is as promised—Part II of my Costco real food love fest. This time I am going to be dishing on my favorite items from Costco’s freezers, along with meat, dairy, seafood, and poultry, as well a few real food rule benders. 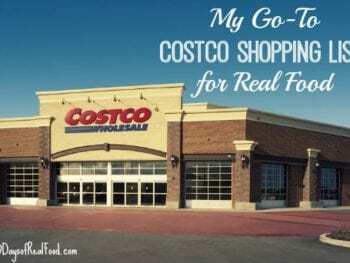 Today I’m going to share Part I of a two part series on my go-to Costco shopping list for real food, which will include produce, pantry staples, frozen organic veggies and fruit, organic meat options, and a few other tidbits. But first I am going to give you my short primer on shopping at Costco. Guest post from Amy Taylor: I have had a fairly contentious relationship with food for much of my life. As a child I was overweight and ate a lot of standard American junk food. As a teenager, I would often hear, “You have such a pretty face” which only left me wondering what was so bad about the rest of me.